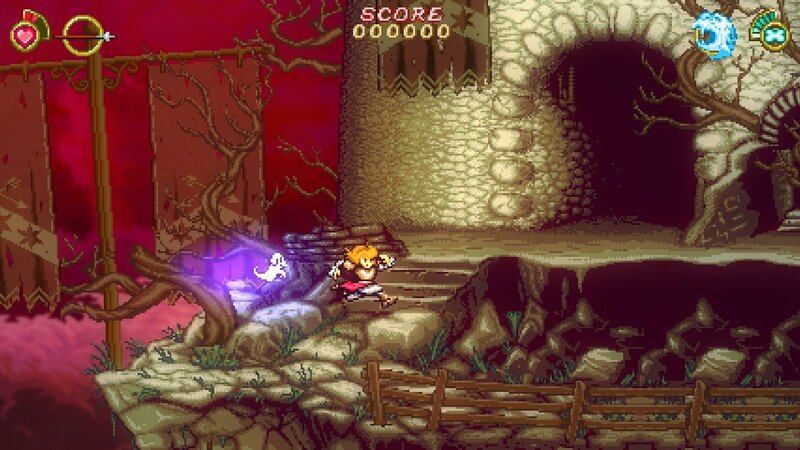 Breaking News: Battle Princess Madelyn Is Set To Release On A Plethora of Nintendo & Sony Consoles Later This Year! 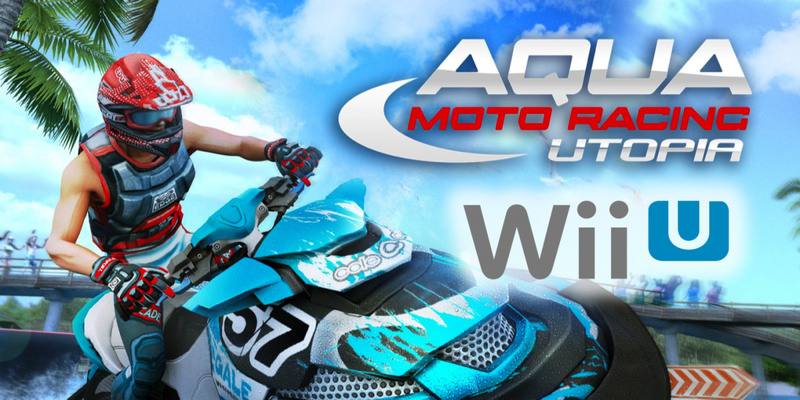 Wii U News: Aqua Moto Racing Utopia Is Ready To Release on The Wii U eShop! 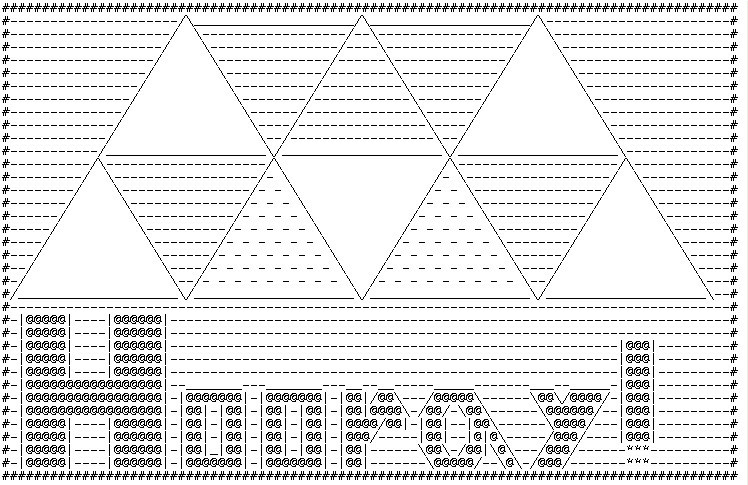 Wii U Release Making Waves! 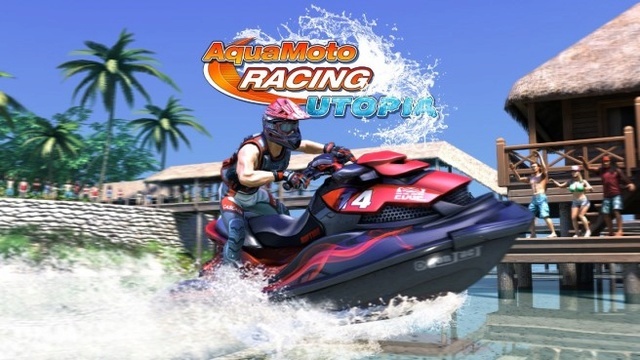 Zordix Games has taken to Twitter and announced that their Wii U version of Aqua Moto Racing Utopia is not only still happening, but it's ready for release and will be hitting the Wii U eShop very soon! 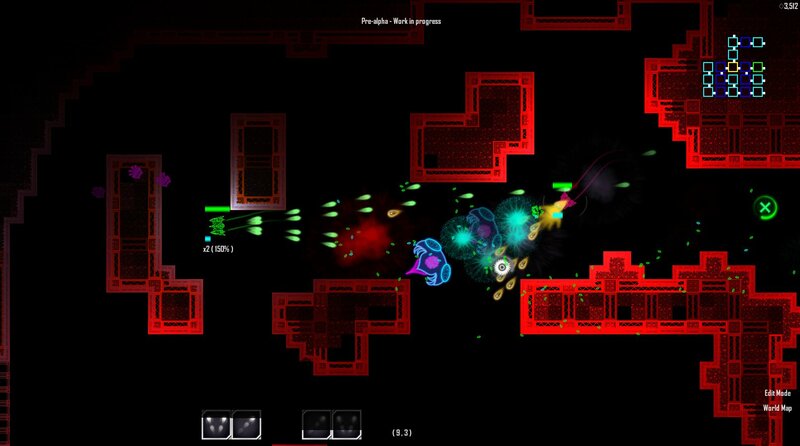 Nintendo News: Aperion Cyberstorm Releases On Switch & Wii U On February 8th! Wii U Release Making A HUGE Splash! Breaking News: Nintendo Switch Has Officially Surpased The Wii U's Lifetime Sales Numbers In Just 10 Months. The Final Nail In The Wii U's Coffin. 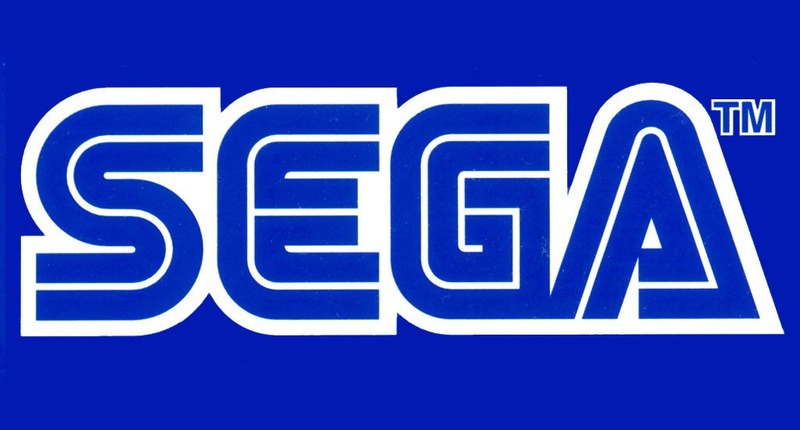 Rumormill: SEGA Might Be Considering Moving Their Wii VC Lineup To Wii U Ahead of The Closure of The Wii Shop Channel! 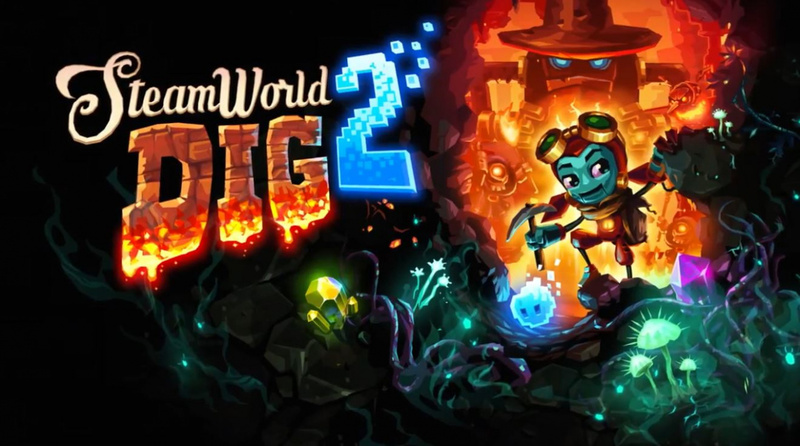 News: Steamworld Dig 2 Has Been A Smashing Success So Far! Developer Confirms Game Has Had The Best Debut In The Steamworld Series! Not only will There be 20 SNES classics on the system, but the previously unreleased Starfox 2 will make an appearance on the SNES mini exclusively, making this packaged system a one-of-a-kind item. Are you excited for the SNES mini? Let us know why in the comments below! 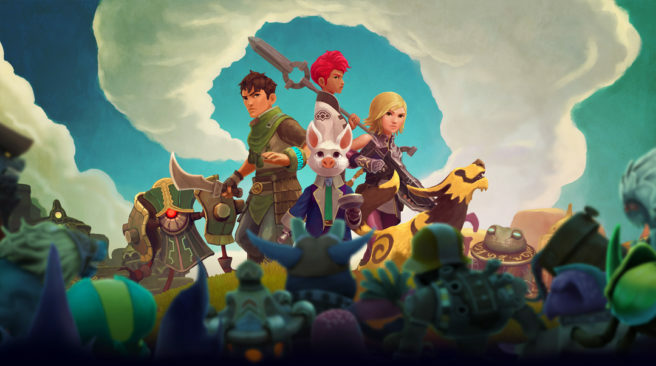 News: Earthlock Festival of Magic Is Set To Arrive On The Wii U eShop In Late February To Early March! FDG Entertainment has 2 Nintendo Switch games in development. 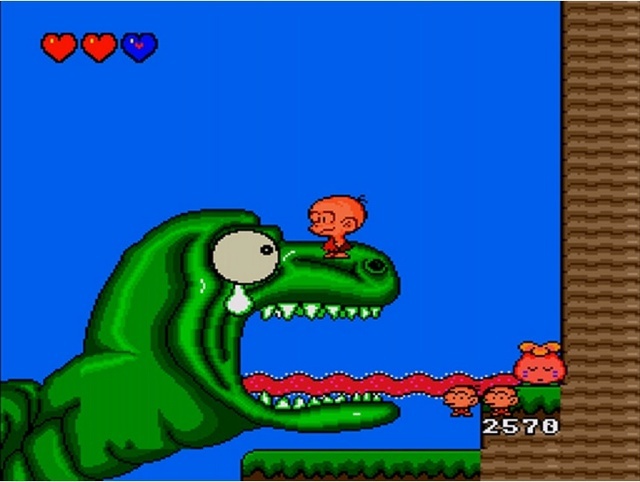 One of those games is Ryuichi Nishizawa's and Atelier Games' spiritual sequel of the Wonder Boy games: Monster Boy and the Cursed Kingdom. The other game is rumoured to be a port of the Wind Waker-inspired PC game Oceanhorn: Monster of Uncharted Seas - Game of the Year Edition created by Cornfox & Bros. Both games look amazing and are set to launch in the first half of 2017. 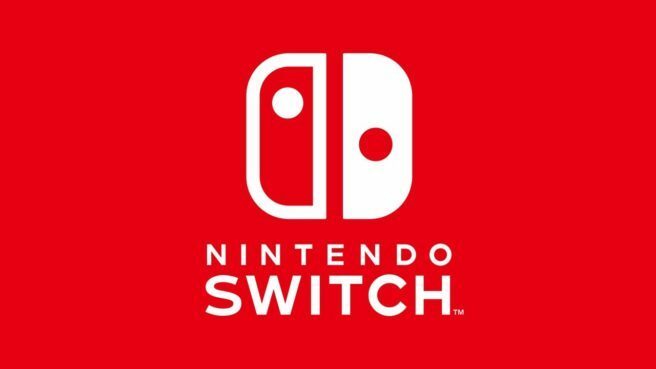 3 European Nindies confirmed to be working on Switch games! 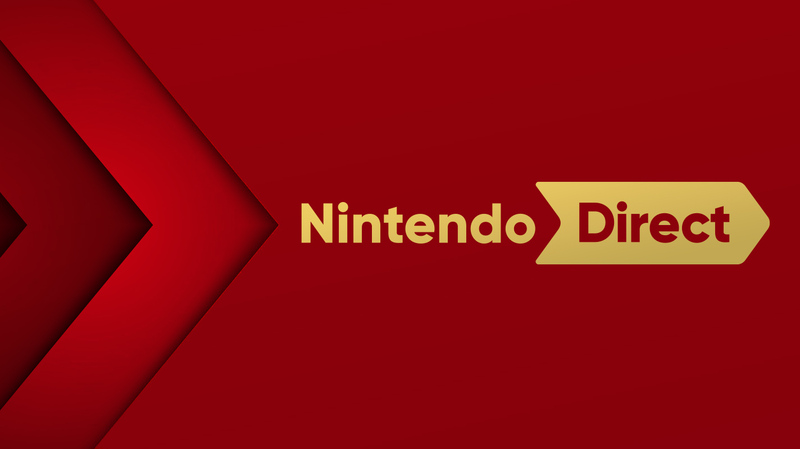 Three European Nindies are confirmed to have Nintendo Switch development kits. 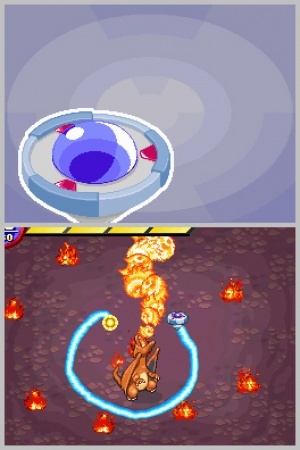 Image & Form Games, Shin'en Multimedia GmbH, and Zoink! 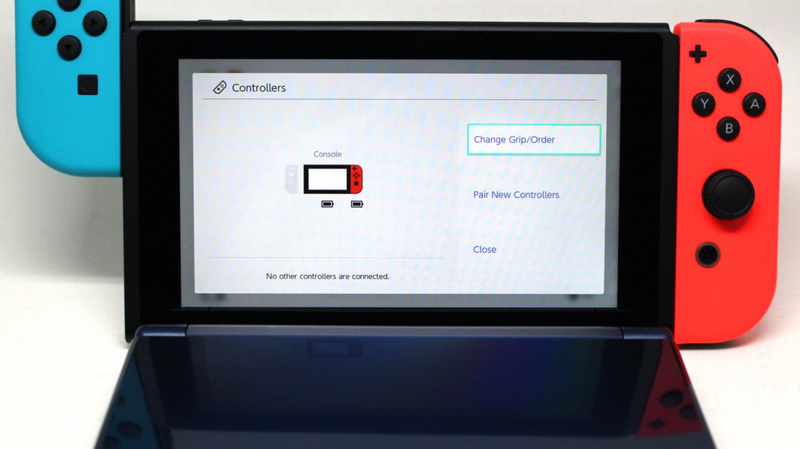 Games all work on a Nintendo Switch game. Image & Form Games is known for SteamWorld Dig (Wii U/3DS) and SteamWorld Heist (Wii U/3DS). Their most recent release is the SteamWorld Collection for Wii U (Disc) which includes both games and The Outlander DLC. Their Switch game is currently top secret. Not long ago some footage of AquaMoto Racing Utopia, a game coming to Wii U, got uploaded to Youtube. AquaMoto Racing Utopia takes on the boat racing-genre that has been mostly absent of presence in recent times in gaming. eShop: Pokémon Ranger: Shadows of Almia Hits The North American Wii U VC Service Tomorrow! 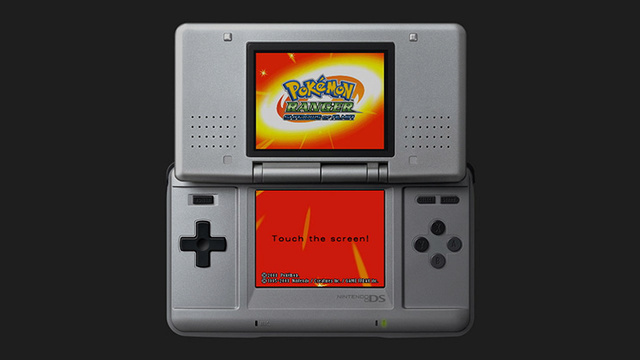 It looks like, yet another Pokémon title will be hitting the Wii U Virtual Console Service as a listing for Pokémon Ranger: Shadows of Almia has appeared on Nintendo of America's website! 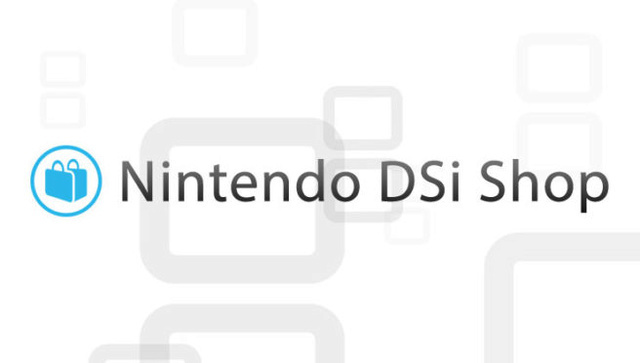 The game will be priced at the standard cost of $9.99 the same as most other DS games on the service! Virtual Console: Pokémon Ranger Is Set To Hit The North American Wii U Virtual Console Service Tomorrow! Virtual Console: The TG-16 Console Is Being Added To The North American Virtual Console Service Tomorrow! eShop: Starr Mazer Is Set To Hit The Wii U And 3DS eShops In 2017! 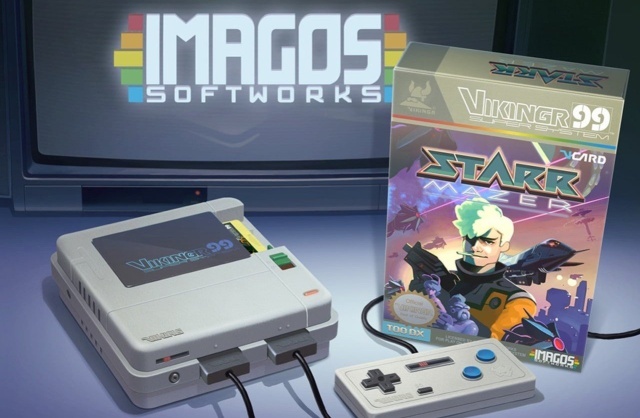 Indie developer Imagos Softworks has confirmed that their intriguing point and click and side-scrolling shooter mash-up Starr Mazer will be hitting the Wii U and 3DS eShops in 2017, sometime after its initial launch on the PC platform early next year! 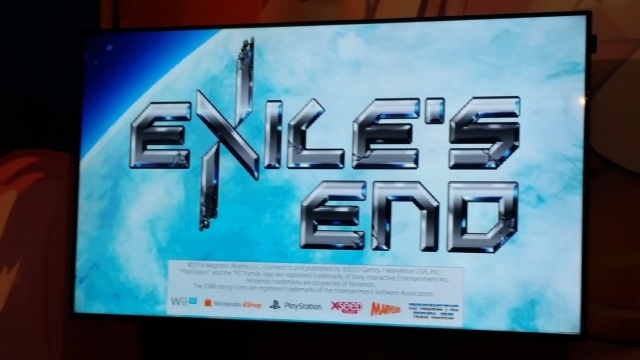 E3: Exile's End Is Heading To The Wii U eShop! Being Exiled Has Never Been So Good! XSEED Games has announced that they're bringing Magnetic Realms Studios' Metroidvania-style action-adventure title Exile's End to the Wii U eShop later this year! 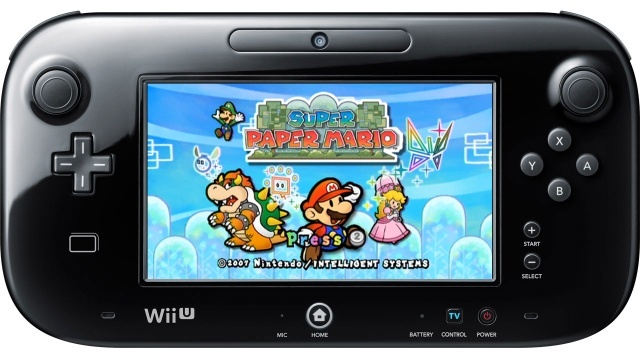 VC: Super Paper Mario And Drill Dozer Have Snuck Onto The Wii U Virtual Console Service This Week! Everyone's Totally Favorite Chameleon Is Back On Wii U! 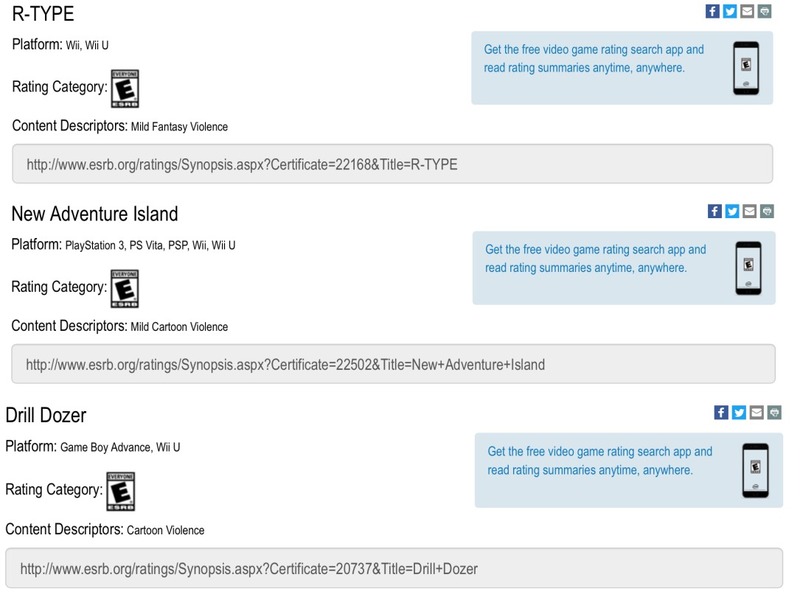 VC: ESRB Ratings Hint At A Potential Launch of Turbographx-16 Games On The Wii U Virtual Console Service In The West! R-Type & New Adventure Island Listings Lead To Speculation! E3: Nintendo Announced Ever Oasis For The 3DS During Today's Nintendo Treehouse Broadcast! Build Your Own Oasis City! 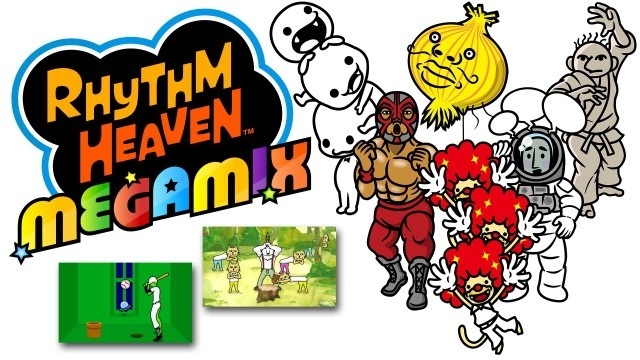 E3: Rhythm Heaven: Megamix (3DS) Available Now In North America! Funky Rhythm Demo Available As Well! 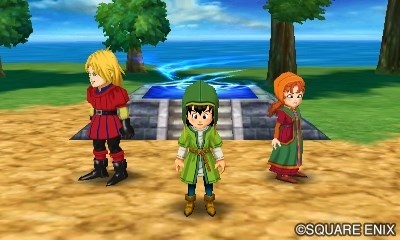 E3: Dragon Quest VII Is Set To Release In North America On September 16th! A Quest Full o' Dragons! E3: Severed Has Been Announced For The Wii U And 3DS eShops And Should Be Released On The Systems Later This Year! A Truly Touching Dungeon Crawler Announced For U And 3DS! E3: New Axiom Verge Trailer For Wii U! On The Verge of U!